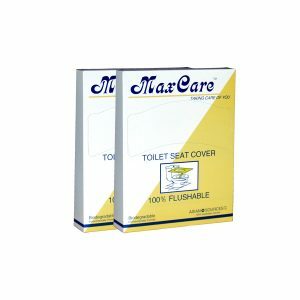 People are concerned of toilet seat hygiene, making their owned toilet seat covers with toilet paper and create a waste and cost a fortune in plumbing & maintenance cost. 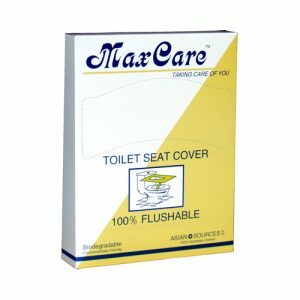 Doesn’t matter how “spotless” the restroom facilities may appear, a multitude of previous users may have leave harmful bacteria such as bodily fluids, Escherichia coli and Hepatitis on the toilet seat. 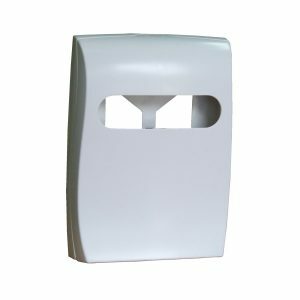 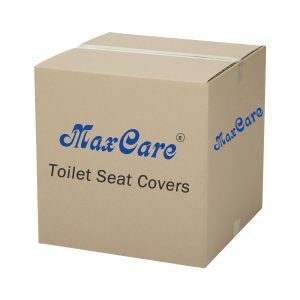 Toilet seat covers meet your customers’ washroom hygiene needs effectively and cost efficiently. 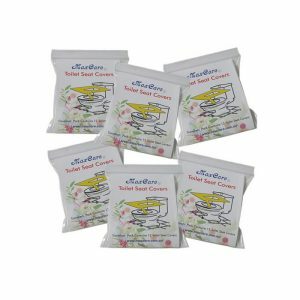 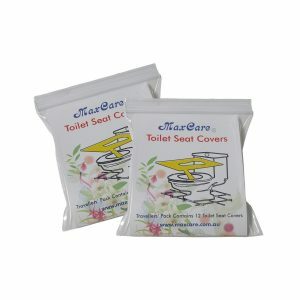 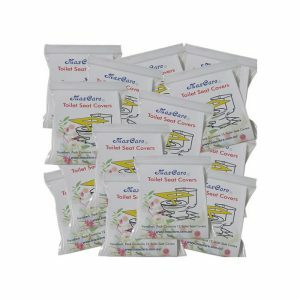 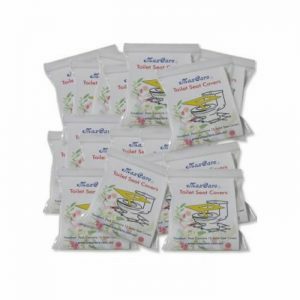 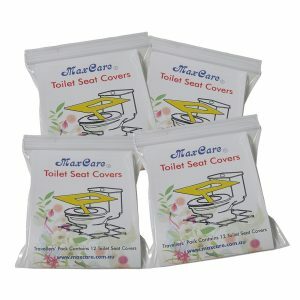 It provides a clean, hygienic protection by providing a hygienic barrier against germs on public toilet seat. 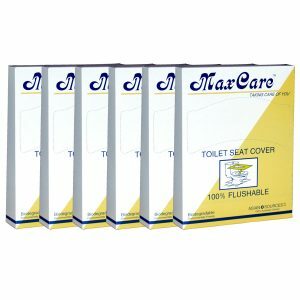 Toilet seat covers pay for themselves by savings on wastage of toilet paper and hand towels, unnecessary plumbing costs for removal of contaminated toilet tissue & hand towels and cleaning costs.